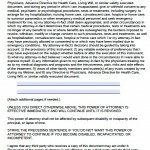 A power of attorney is a legal instrument that authorizes someone, called an agent, to act for another person, known as the principal. The instrument enables the agent to manage the principal’s property, business, or healthcare. 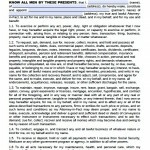 When the power of attorney is made validly, banks and other institutions must accept it and allow the agent to act as authorized. 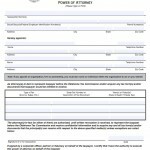 To execute a power of attorney, you can obtain a form, specify which powers you want to give to your agent, name your agent, and sign the document. 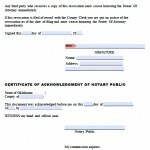 In Oklahoma, this process will suffice to create a valid document, but it is advisable to have the form signed by a witness or a notary. 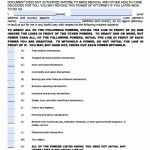 It is very important to choose your agent carefully, especially if you are granting general power over much of your property. It should be someone you have the utmost trust it, and you should be sure he or she understands your finances and can manage them competently.